A new book, ‘Regency Square, Its History and Its Stories’, marks the bicentenary of this important Brighton landmark. 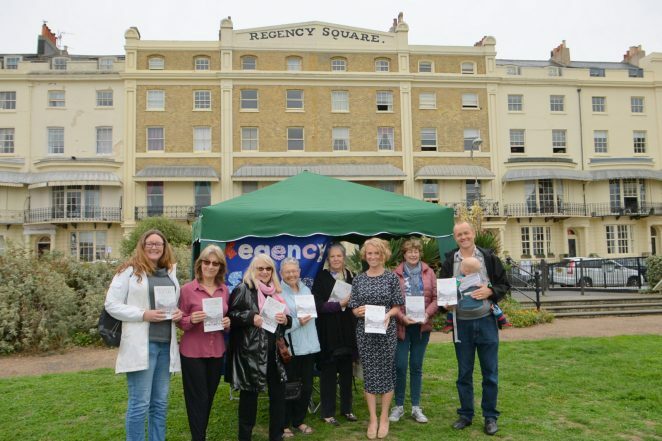 Local authors Suzanne Hinton and Gill Wales have spent over a year delving into the history of Regency Square. Their new book contains a wealth of previously unpublished information. 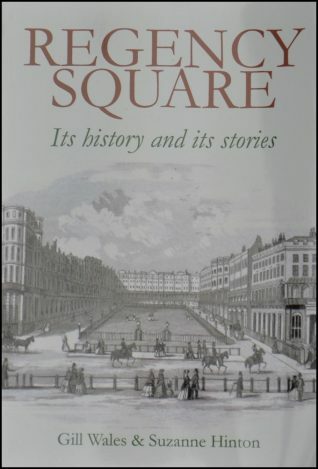 It reveals how Regency Square was built and sets the record straight about some of the myths surrounding the square. It tells the stories of the people who have lived in the square – the great and good, the mad and the tragic – as well as the people who built it.